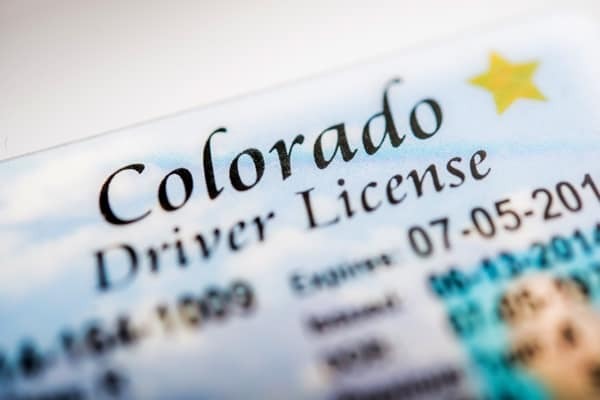 Colorado Springs DUI Attorney Archives - Christian A. Schwaner, P.C. 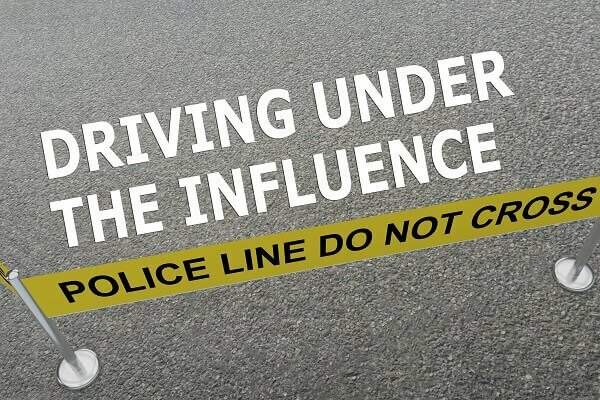 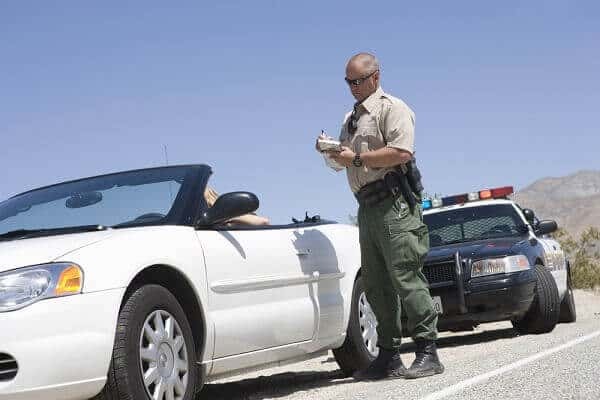 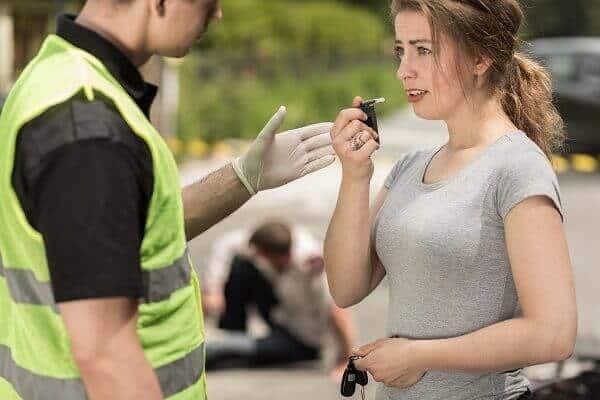 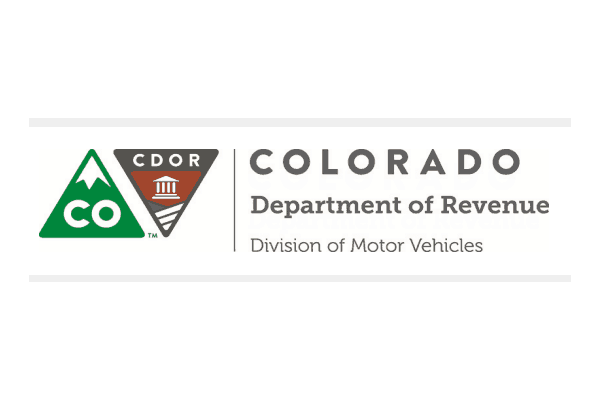 Defense Attorney Assisting Drivers with False DUI Reading throughout the Colorado Springs Area If you are pulled over and suspected of a DUI, you will be administered a breathalyzer test by the officer. 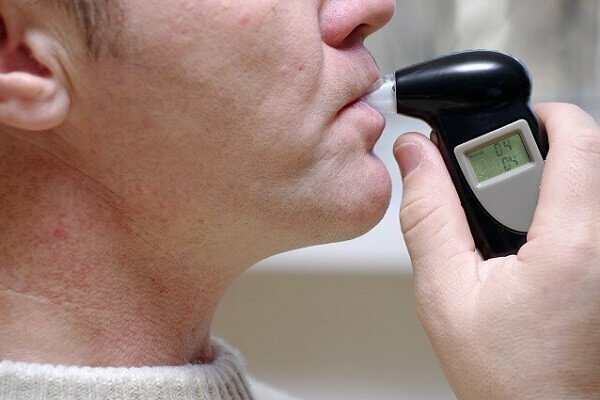 These breathalyzer tests, however, are not always accurate. 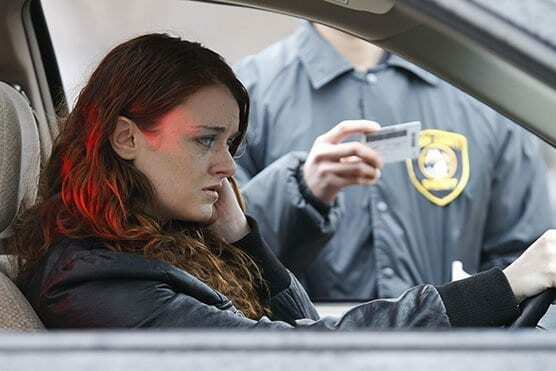 A variety of substances can affect your test results, and create a false positive….